Joe is an experienced leader, a CEO and a sought-after expert advisor in leadership and management, strategic planning, brand and influence development, integrated communications and heath policy. As CEO of the Health Facilities Association of Maryland (HFAM), Joe oversees Maryland’s oldest and largest nationally affiliated provider association representing skilled nursing, transitional, rehabilitative and long-term care providers. 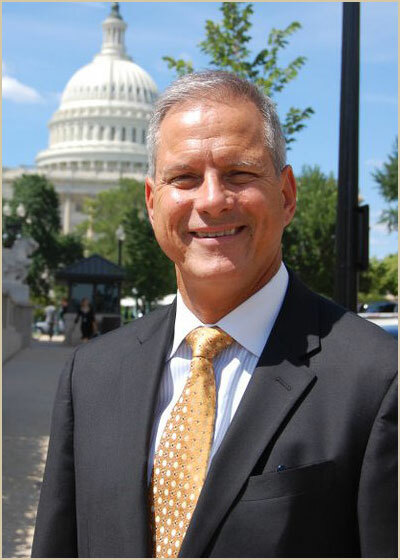 Prior to joining HFAM, Joe worked in the leadership of AARP in Hawai’i, in its national office in Washington, DC and in Maryland, where he is known for providing national leadership on Medicare and leading AARP’s advocacy work on healthcare expansion in Maryland. for his work successfully leading AARP’s advocacy efforts on healthcare expansion in Maryland. His positions at AARP included serving as interim National Senior Vice President of Government Affairs and Advocacy, acting Regional Vice President, and National Director of Integration. Joe has more than 30 years of professional experience in labor, government, the private sector, and association management with a focus on health care policy. Joe has served as an advisor on leadership issues, managing change, challenges and opportunities with the aging of baby boomers, the changing landscape of healthcare financing, delivery, and integration. Joe is a graduate of the University of Hawai’i and a past president of the University of Hawai’i Alumni Association. He holds a Master of Arts in Government from Johns Hopkins University and has completed executive education studies in Management at the Wharton School of Business, University of Pennsylvania. He is also an alumnus of the Pacific Century Fellows Program, a Hawai’i-Pacific program modeled after the White House Fellows, and an alumnus of the Leadership Maryland Class of 2008. Joe is currently serving as Adjunct Professor – Leadership, Erickson School of Management of Aging Services, UMBC.